THIS PAGE IS SOLELY for old news I'm not ready to delete--some interesting, some maybe not so much for you the reader. HAPPY LABOR DAY to you all! This is an exciting time for me. There have been a flurry of emails back and forth as I try to get answers to a myriad of questions so that I might better inform my readers. There are lots of dates -- no ONE release date for everything...and not all questions have been completely answered, so I will give them to you as I am informed. 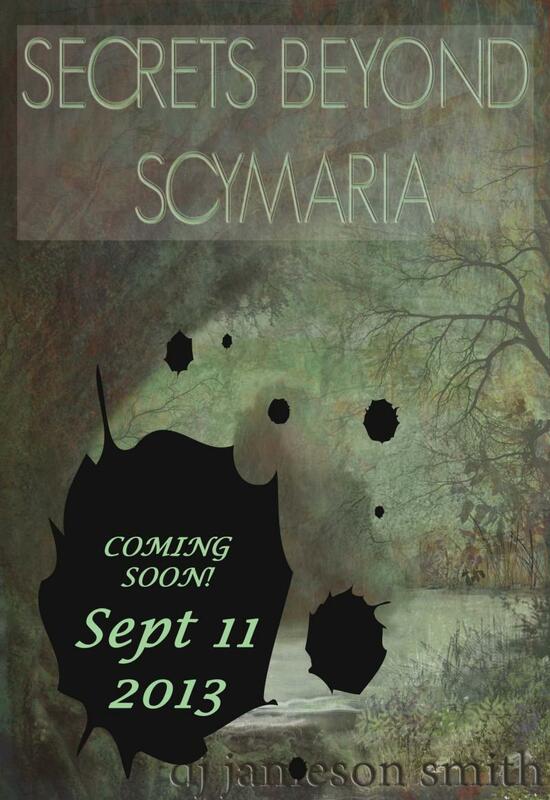 First up is the Xlibris.com/bookstore release date for the paperback and hardbound books: September 11, 2013. The eBook will not be available for another 4-6 weeks. I'll let you know the exact date as soon as I know. The book (and eBook) will not be available through Amazon and Barnes&Nobles for at least 4 weeks -- I will make an announcement here as soon as I am aware that they are available. I AM VERY EXCITED--YESTERDAY was a busy day getting things ready and finalized for both my painterly and writerly side. I have an art exhibition this evening and I am ready! I am getting excited! October is just around the corner. IT HAS BEEN ELEVEN days since I submitted my manuscript for it's final, professional edit. I am waiting anxiously, for it's return. I fear an intense edit is on the horizon, but it will make the story even better! Once I resubmit and sign off for publication, it will be an agonizing two months before it is ready for the reader. I'll keep you informed. ﻿I'm working with the publisher and am nearly ready to submit for the professional edit. The next step (once I submit) is to get the cover and interior set up. 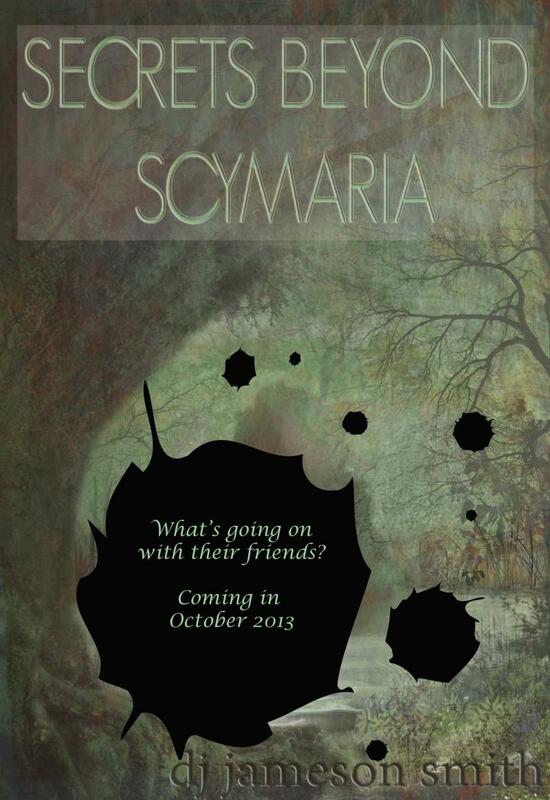 I'm working on deadlines so that I can meet the release date in October, 2013. THIS BOOK IS A LONG TIME in the making, and it is my first. My life has changed in the process, for the better, I think. My storyline and characters have matured from a beginner chapter-book reader's story to a much wider audience, including young adults. I will keep you informed of the progress and actual release date as things move forward. Until then, if you would like to be put on the pre-order list, complete the contact form on the contact page and in the comment section﻿, note "pre-order". But there are winners to announce! My interview with Sharon Ledwith included a raffle of her two eBooks. The winner is Jennifer Loiske. Congratulations, Jennifer. Sharon will be contacting you soon with your coupons for the eBooks. AS AN AUTHOR OF YOUNG ADULT sci-fi fantasy, this annual event was a natural one to follow. Sponsored by Young Adult Library Services Association (YALSA), it is a terrific way for teens, ages 12-18 (and their parents and other adults with teens in their lives) to discover what's out there for them to read. Things were happening both online and at your local library. 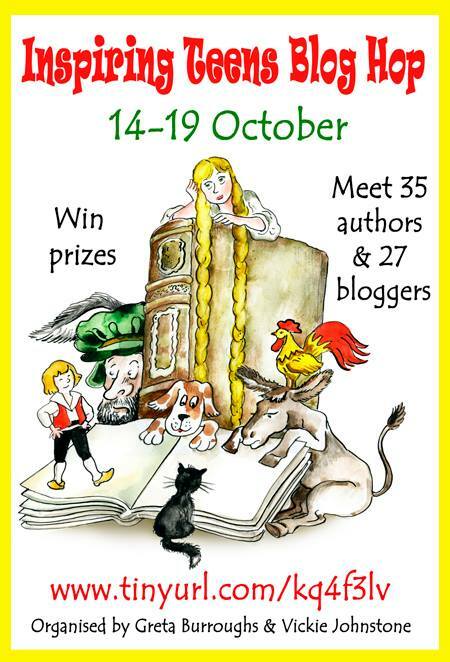 Between 14-19 October, I joined over 50 fellow authors and bloggers in a Teen Read Week Blog Hop through a Facebook group, "Inspiring Children--One Book At A Time", where we highlighted books and the authors that create them with links connecting the different blogs. Not only were there links to Young Adult books at Inspiring Children, but also for the younger set. The Blog Hop was hopping at Inspiring Teens Blog Hop, with 35 authors and 37 bloggers workign together to make sure young adults and teens (ages 12-18) could connect with some good reading from some amazing authors! The list of authors and their host bloggers (and blog sites) can still be found at the above link. There were giveaways at each bloggers site, plus at the Inspiring Teens Blog Hop site. Come back next year and join in! On Tuesday, 15 October I hosted and interviewed Sharon Ledwith. I've already read one of her books (The Last Timekeepers and the Arch of Atlantis﻿) and have the next one (Legend of the Timekeepers﻿) almost finished. Definitely good reads. A friendly reminder: 2017 All photographs, artwork and stories are the creative works of djamesonsmith (aka: D J Smith) and all rights are reserved. Do not copy in any form without written permission of the photographer/author.